What a wild ride the Nexus 4 has been on. First, there was an insane storm that caused Google to cancel the announcement event. Then they announced it anyway, and there was unspeakable rage at the lack of LTE. But, it sold out in like 28 minutes or some similar number, so maybe people weren't really that mad after all. Then it was backordered for lots of people, and they were all mad again. But someone took it apart and found an LTE chip inside, which made everyone go hmmmmm. And now it (unofficially) has LTE support. Yeah, support for LTE. All from a simple software "hack." I'd actually just call it a "settings change," but hack makes people feel like they're doing something shifty, which makes it more fun. You can call it whatever you want. There is, of course, a catch: it only works on the 1700/2100 bands, and thus, only on Rogers, Telus, and Bell is Canada. So, no, it doesn't work on AT&T in the US. I'll say it again for clarity, and for the guy who will just skim through this article and might miss it the first time: it has been tested, and doesn't work on AT&T in the US. But, for those in Canada, this is good. Proof time! There are other videos out there showing the same thing, but this one's definitely the best. Change preferred network type from "WCDMA preferred" to "LTE only"
Leave this menu and head into Settings > Mobile Networks > Access Point Names, and change your APN settings. Here's an example of what to change it to for Rogers. More APN settings can be found scattered throughout this thread. Of course, there are a few things to be aware of here: first off, if you change the mode to "LTE only" as suggested above, you won't have data service in an area that doesn't have LTE. Also, this will most definitely have a negative impact on battery life, though we can't say how hard that hit will be. 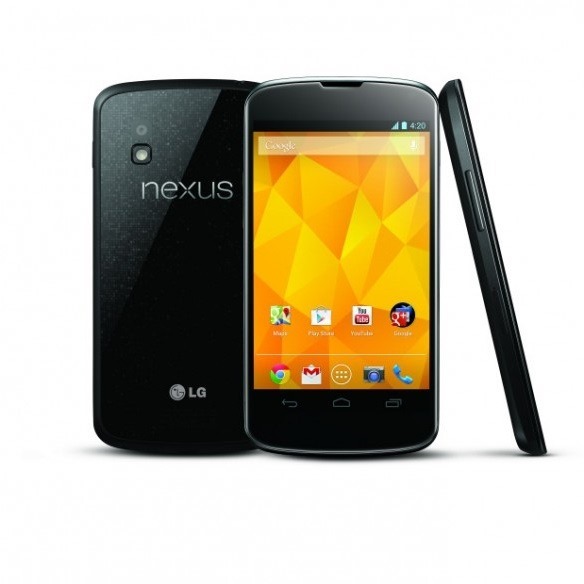 Still, if you love the Nexus 4 and just need LTE speeds, your wish has been granted. So long as you live in Canada and are on the right network.